We fly you here…you take it home! 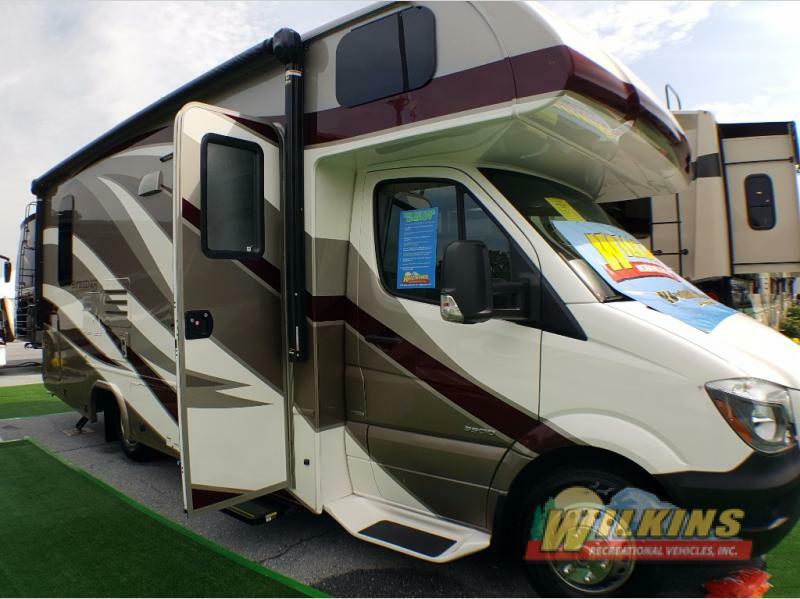 A friendly Wilkins RV Sales Associate assists you in finding the right RV from our huge line-up of motorhome inventory online. 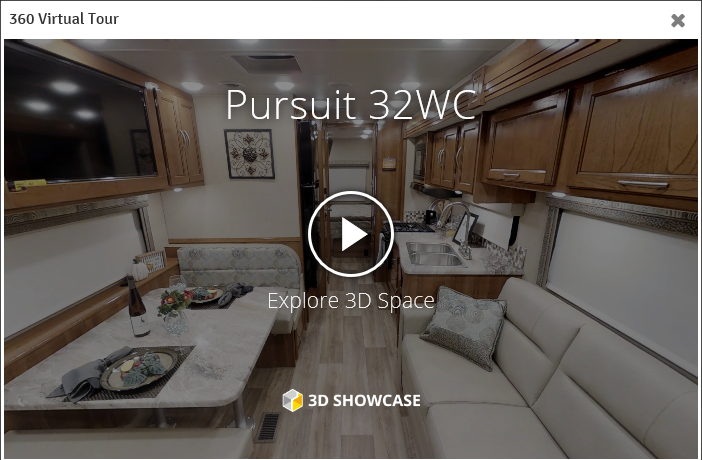 Many of our RVs have a special 360 degree RV Virtual Tour option so you can feel like you are taking a walk through tour of your favorite model in person. You make your arrangements for air, hotel and ground transportation. After arriving at one of our four RV dealership locations in New York state, you will be trained by one of our service specialists on your new motorhome. Take the opportunity to visit some of the amazing state parks, festivals or attractions in our area. New York is a beautiful state to sight-see and explore. In order to be eligible for this program, you must purchase a Class A, B or C Motorhome from us to take advantage of this amazing deal. 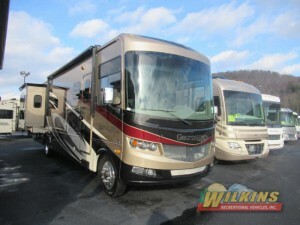 This offer is valid on the purchase of all new and pre-owned motorhomes. Travel expenses up to $1000 will be reimbursed after final purchase & complete payment of vehicle. Offer expires 12/31/18. We will fly you here from anywhere in North America! 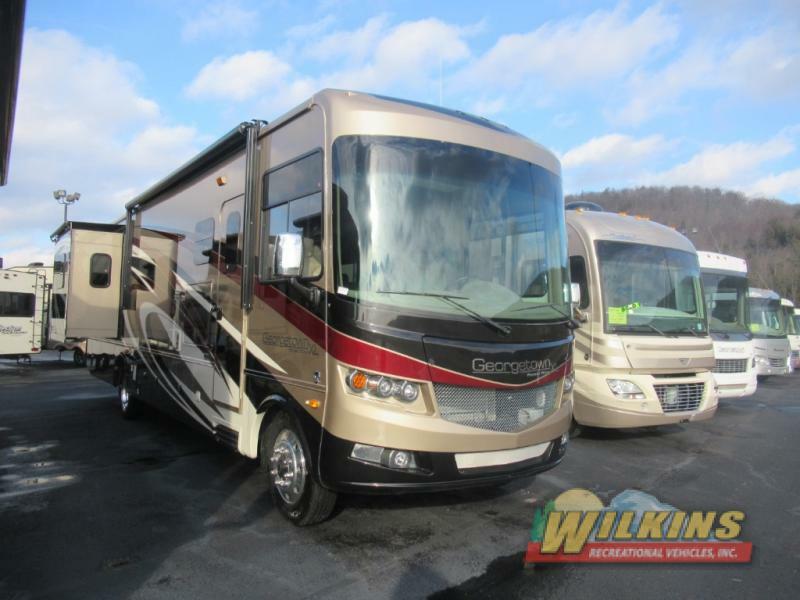 Get a great deal on an amazing motorhome and a super fun vacation adventure at the same time! What better way to fall in love with your new RV home on wheels than to take a cross country tour right after delivery. How fun is that! 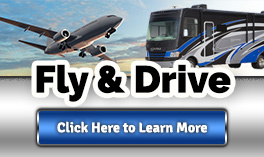 Contact Us at Wilkins RV to find out more information about our Fly & Drive Program so we can get you out on the road to RV fun.